Bar Council Of India had happy news for the lawyers practicing in subordinate courts when upon a representation made by a group of lawyers from Tamil Nadu, it directed that lawyers practicing in lower courts need not wear the black gown/coat while arguing in court. K. Santhakumari, president of the Tamil Nadu Federation for Women's Lawyers, had sought an exemption from the BCI to make it non-compulsory for advocates to wear gowns during the sweltering summer months of April-June. She further stated in her letter dated 2nd June that since average temperatures touched the 40 degree mark, it was extremely uncomfortable for lawyers to wear the coat as well as gown during summers and such practical difficulty was more for practitioners in the labour courts, civil and criminal courts as these courts did not get summer vacations. Citing the example of Delhi and Punjab where lawyers had the option of not wearing coats and gowns in the summer months, Ms. Santhakumari pressed for a similar directive in Tamil Nadu as well. 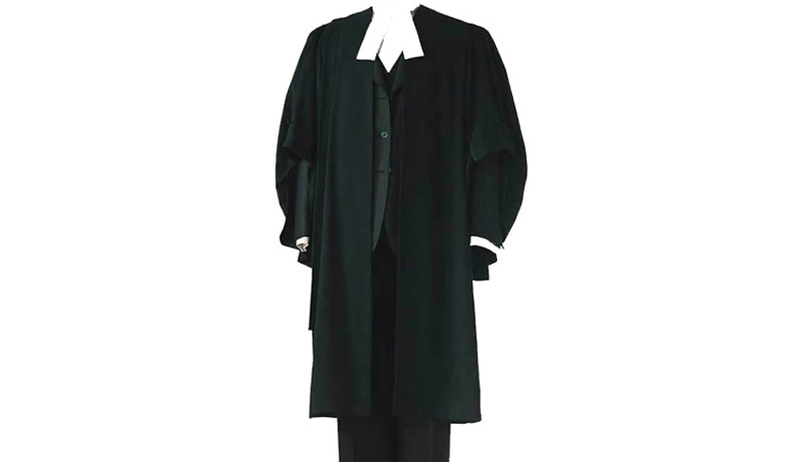 The Council while considering the representation, referred to Rules 3 and 4 of the Bar Council of India Rules which clearly granted the option of not wearing an advocate's gown/coat in summers for all lawyers, except for the ones appearing before the High Courts and the Supreme Court. After directing the secretary of Bar Council of Tamil Nadu to circulate the said Rules among all the Bar Associations, the BCI proposes to provide a much needed relaxation of the dress code for advocates, especially in the gruelling summer months.